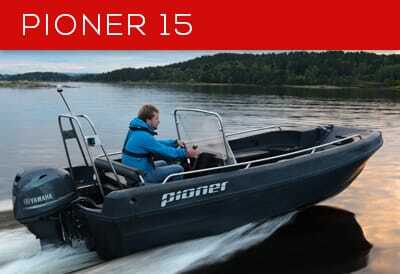 Pioner, Norwegian boats for 50 years! 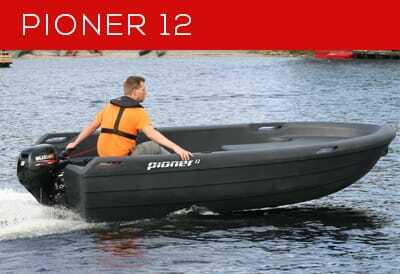 A Pioner boat can take rough treatment, are user friendly, need little or no maintenance and has a long life – these qualities has made Pioner boats popular all over the world! 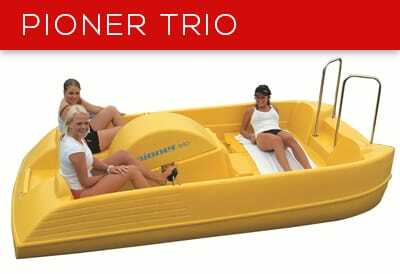 Pioner boats are rotational moulded in Polyethylene – a strong, durable and UV stable material. 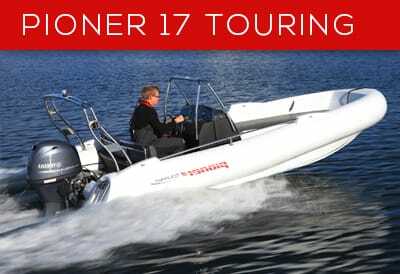 The boats are moulded in one piece and can withstand roughest of treatment, extreme temperatures from the artic cold to tropical temperatures and sunlight – everything without being damaged. 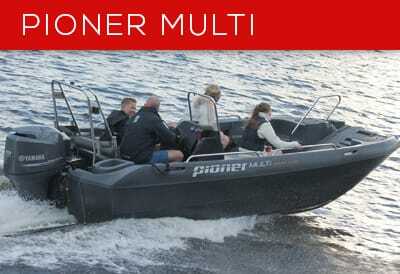 PIONER – Norwegian boats built for rough treatment. 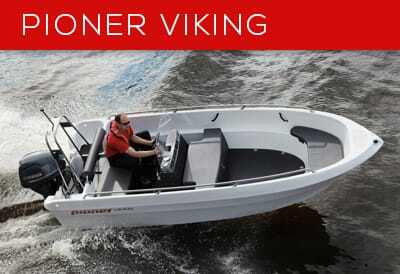 Pioner boats are produced under the supervision of Det Norske Veritas (DNV). 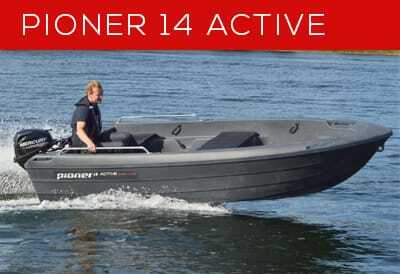 DNV control, test and approve all Pioner models in accordance with CE recreational craft directive (RCD) regulations. 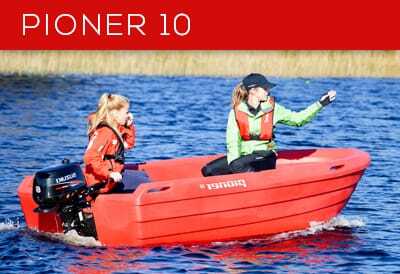 Cipax AS is ISO-9001 and ISO-14001 accredited and with our strict internal procedures for the production combined with the knowledge of our skilled workers we secure first class quality of the Pioner boats! 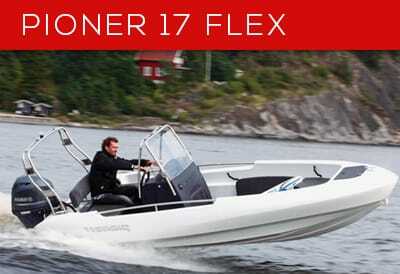 PIONER – approved by Det Norske Veritas, an extra security for our customers! 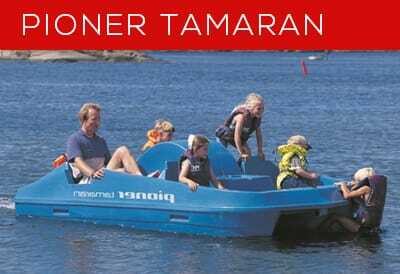 Polyethylene is an enviromental friendly material and 100 % recyclable. 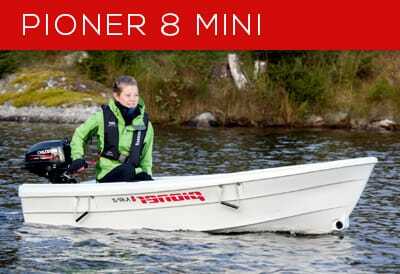 All waste material from the production is re-used in new products as seatboxes for the boats. 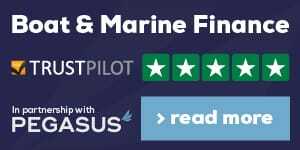 The production method itself is also kind to the environment with no spill to the environment. 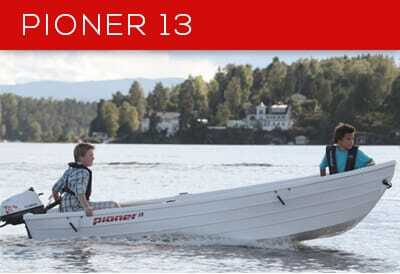 PIONER – the enviromental choice.